Jeffrey W. Brennan (Jeff) has practiced exclusively antitrust law for three decades, including more than 20 years in private practice and nearly 10 years over two tours at the Federal Trade Commission, from 1985 to 1990 as a staff attorney handling mergers and from 2001 to 2006 as assistant director, then associate director, of the Bureau of Competition. 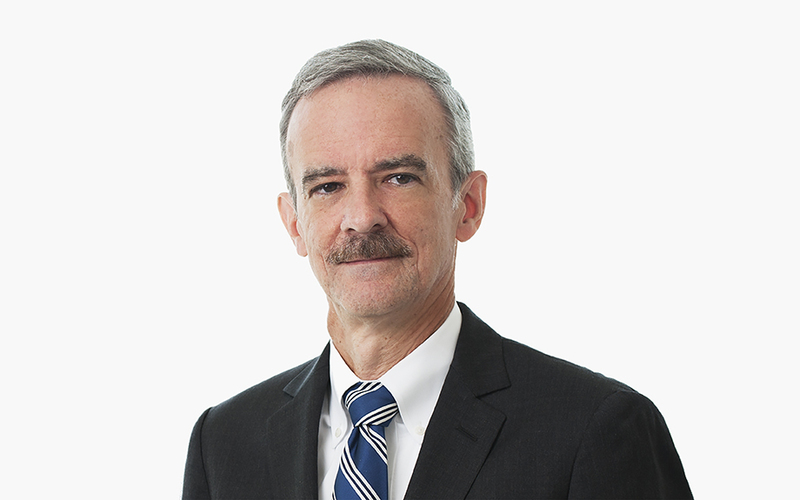 His current practice includes merger clearance, antitrust litigation, investigations by the FTC, DOJ and state attorneys general, and counseling on competitor collaborations and many other antitrust compliance issues. Jeff’s clients cover many industries, with the highest number in the health care services and products sector. He is co-chair of the Firm’s Health Antitrust affinity group. From 2001 to 2006, Jeff was head of the FTC’s Health Care Services and Products Division, where he was responsible for directing antitrust investigations and litigation into transactions and conduct by hospitals, physicians and pharmaceutical companies, including joint pricing, boycotts, brand-generic patent settlements and exclusionary practices involving the Hatch-Waxman Act. He received the FTC’s Award for Distinguished Service, which cites his achievements in advancing the Agency’s competition mission in health care services and products and in merger analysis. PinnacleHealth-Penn State Hershey Merger: What Happens Now?